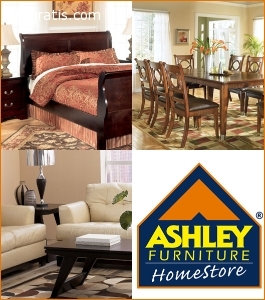 Ashley Furniture Home Store is a renowned furniture store in Killeen, TX. The store provides quality furniture for every lifestyle and budget. 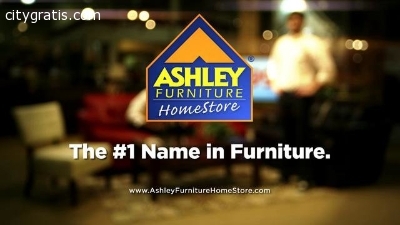 To know more about the Killeen based furniture store, call at (254) 634-5900.